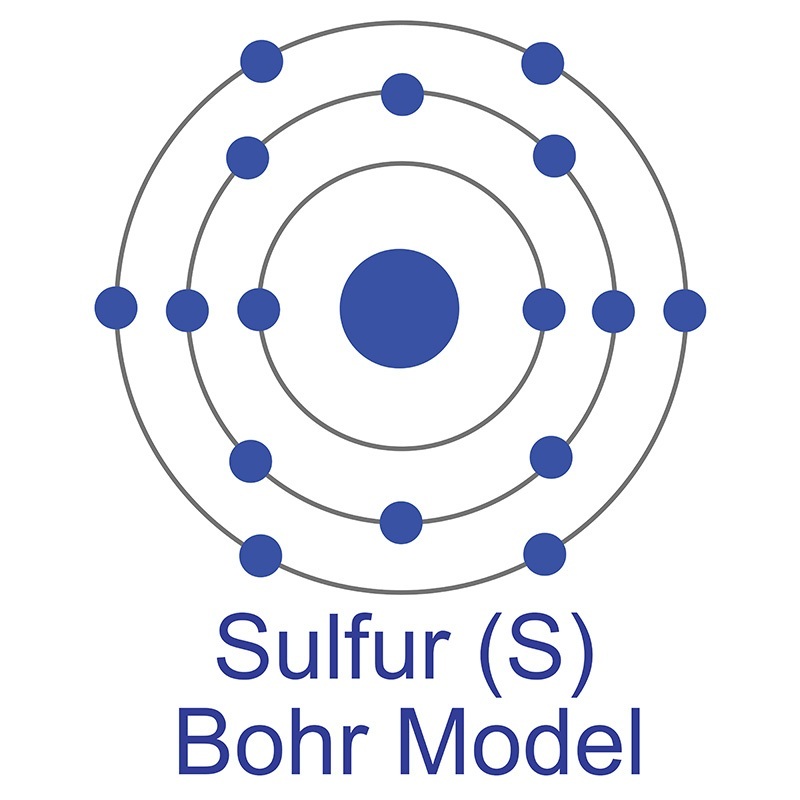 This chemical is considered hazardous by the 2012 OSHA Hazard Communication Standard (29 CFR 1910.1200). not get in eyes, on skin, or on clothing. removing all contaminated clothes and shoes. Self-protection of the first aider Use personal protective equipment as required. Note to physicians Treat symptomatically. Hazardous combustion products Hydrogen sulfide. Carbon oxides. Nitrogen oxides (NOx). Sensitivity to Mechanical Impact No data available. Sensitivity to Static Discharge No data available. (approved or equivalent) and full protective gear. Personal precautions Ensure adequate ventilation, especially in confined areas. Methods for containment Prevent further leakage or spillage if safe to do so. containers for disposal. Avoid creating dust. Clean contaminated surface thoroughly. Advice on safe handling Avoid contact with skin, eyes or clothing. Use personal protective equipment as required. Wash contaminated clothing before reuse. Do not breathe dust/fume/gas/mist/vapors/spray. children. Store at room temperature. Incompatible materials None known based on information supplied. Eye/face protection Tight sealing safety goggles. Skin and Body Protection Wear protective gloves and protective clothing. provided in accordance with current local regulations. General Hygiene Considerations Handle in accordance with good industrial hygiene and safety practice. Possibility of Hazardous Reactions None under normal processing. Hazardous polymerization No data available. Conditions to avoid Extremes of temperature and direct sunlight. Incompatible materials Strong oxidizing agents. Hazardous Decomposition Products Hydrogen sulfide. Carbon oxides. Nitrogen oxides (NOx). Eye contact No data available. Skin Contact No data available. Chronic Toxicity No data available. 100% of the mixture consists of components(s) of unknown hazards to the aquatic environment. Persistence and degradability No data available. Contaminated packaging Do not reuse container. Proper shipping name Barium compounds, n.o.s. 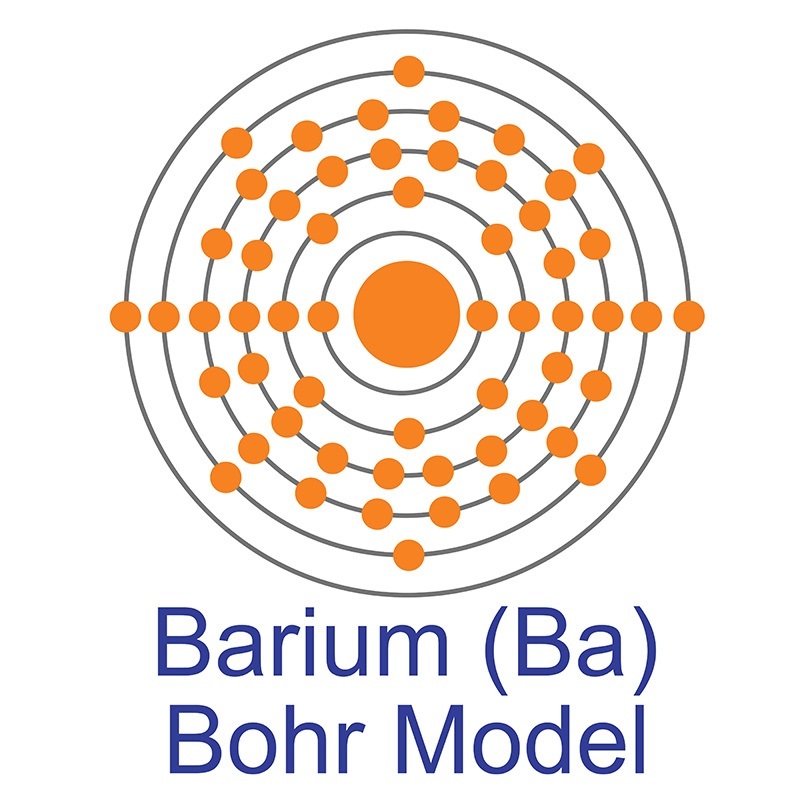 Proper shipping name Barium compound, n.o.s. chemicals which are subject to the reporting requirements of the Act and Title 40 of the Code of Federal Regulations, Part 372. Barium 4-Diphenylamine Sulfonate is one of numerous organometallic compounds sold by American Elements under the trade name AE Organometallics™. Organometallics are useful reagent, catalyst, and precursor materials with applications in thin film deposition, industrial chemistry, pharmaceuticals, LED manufacturing, and others. 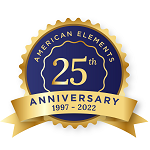 American Elements supplies Barium 4-Diphenylamine Sulfonate in most volumes including bulk quantities and also can produce materials to customer specifications. Please request a quote above for more information on pricing and lead time. Sodium thiocyanate treatment attenuates atherosclerotic plaque formation and improves endothelial regeneration in mice.